Information security experts are not confident in managing digital security threats. 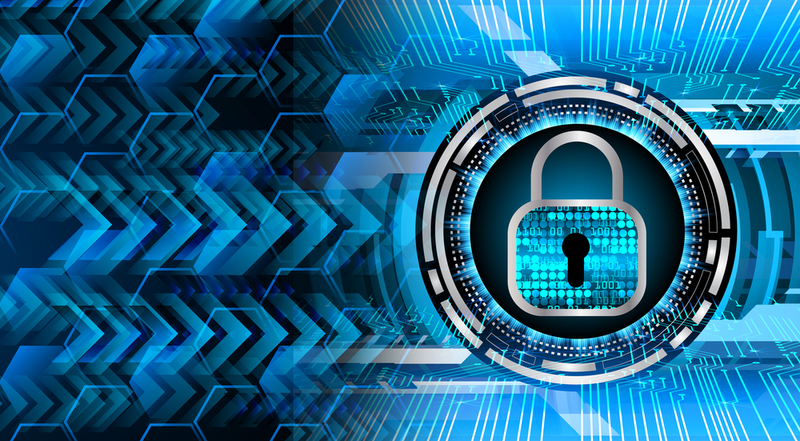 Many organizations, including financial services, believe their digital transformation efforts have outpaced security capacity. Some 70% of the information security decision makers surveyed have modest to no confidence in managing threats.